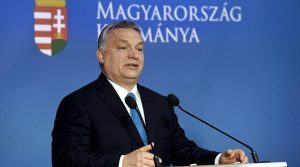 Budapest, March 23 (MTI) – The opposition Socialist Party is looking for ways to offer prescription drugs free of charge to people older than 65, the leader of the party said on Thursday. 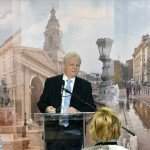 Gyula Molnár spoke at an event organised in cooperation with pensioner unions, and said that the total cost of such a programme, covering drugs prescribed by family physicians, may not cost as much as an annual 20 billion forints (EUR 64.7m). The Socialists seek to ensure “security rather than vulnerability and pride rather than poverty” to senior citizens, Molnár said. He added his party would promote the interests of those who are unable to do that themselves. 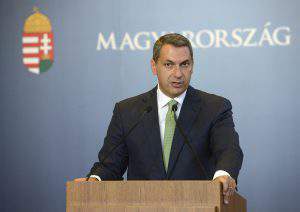 In reaction, ruling Fidesz said in a statement that the Socialists seek to “deceive” and “make use of” pensioners, and “will promise wonders” once the election campaign draws near. In its statement, Fidesz said that the Socialists, when on government, had “stripped” seniors of their 13th month’s pensions, “tripled” the retail price of gas, “doubled” the price of electricity and the VAT on medicines, “assisted” to pharmacies going into foreign hands and allowed foreign owners to “profiteer” on medication for the elderly. Government to guarantee free tavel for over 65ers?